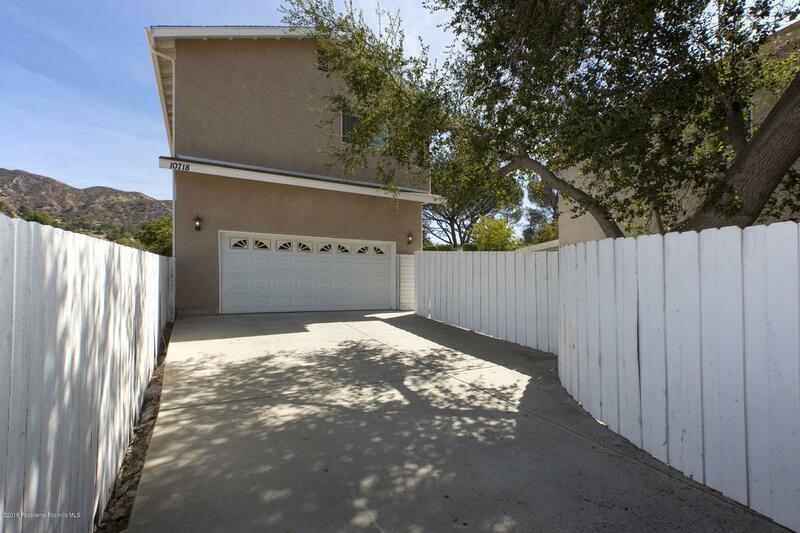 This home is nestled in at the end of a cul-de-sac in a pleasant and quiet area in Tujunga. A long driveway leads to the private location of the house. The 3.000+ sq. 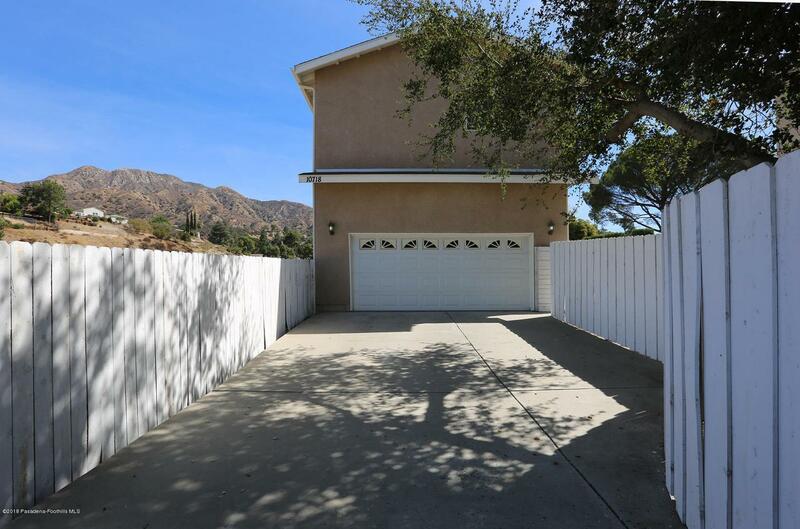 foot home offers a great view of the Tujunga/Haines canyon. All 5 bedrooms and the 3 bathrooms are located on the second floor and perfectly laid out for a family. The master bedroom is spacious with its own bathroom. The fifth room is perfect to be used as a den or office. Down stairs features a 1/2 bathroom. Downstairs features the spacious kitchen with adjacent dining room, family room and the hardwood floored living room. 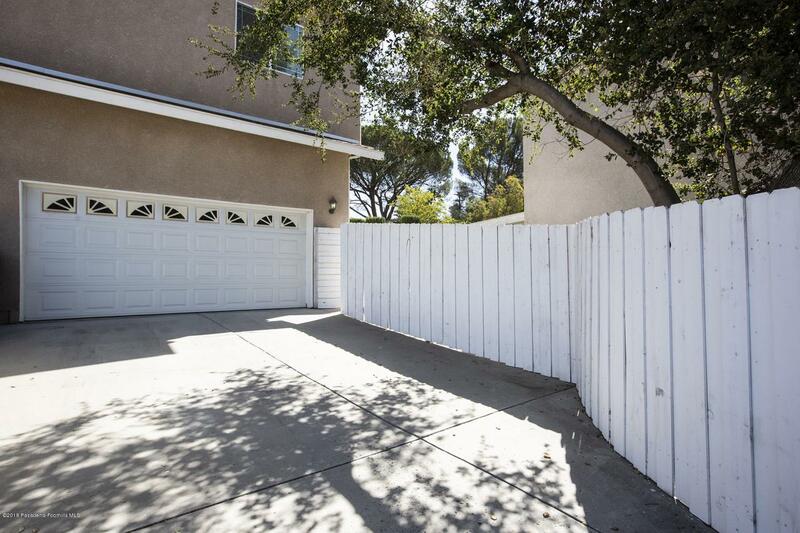 Please come see this spacious and private home!! 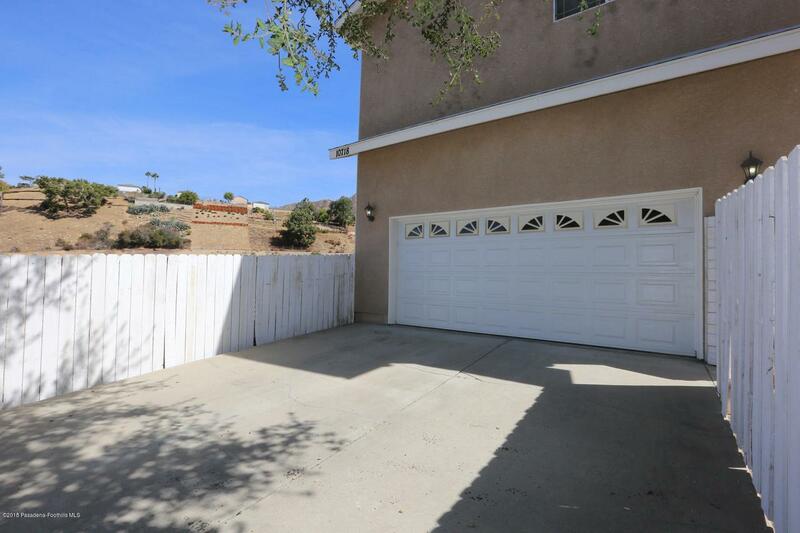 Listing provided courtesy of Brenda Oh DRE#01412059 of Coldwell Banker Residential Brokerage.